Journeying to St. Kitts and exploring the island’s many attractions is your first act in supporting our tourism industry. For those who have a passion for getting involved and helping, St. Kitts offers a number of volunteering opportunities. As tourism grows, sustainable development is an important priority for the island. 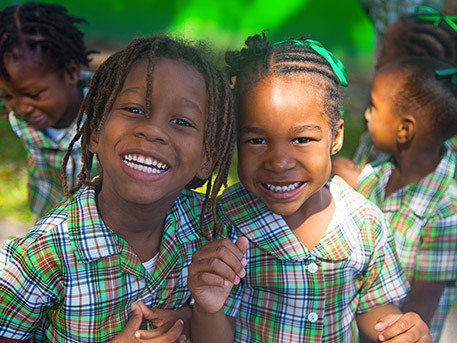 The Heart of St. Kitts Foundation is a program that builds awareness around sustainability priorities and provides funding for local projects that develop community-driven tourism, preserve local culture and heritage as well as land and marine conservation. 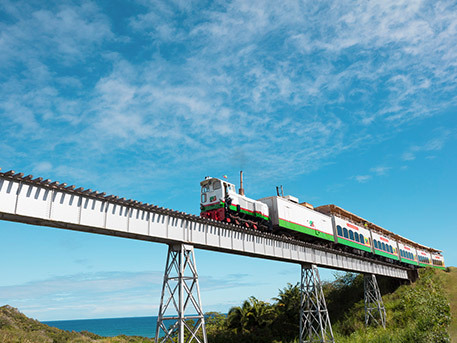 Visitors have the opportunity to get involved with initiatives such as the Rail to Trail project, restoring and converting St. Kitts old sugar railway into a hiking and biking trail to visitors to explore. With 78km of precious coastline, Heart of St. Kitts hosts regular beach clean-ups and awareness building activities around the impacts of litter on coastal ecosystems, the economy, and community pride. 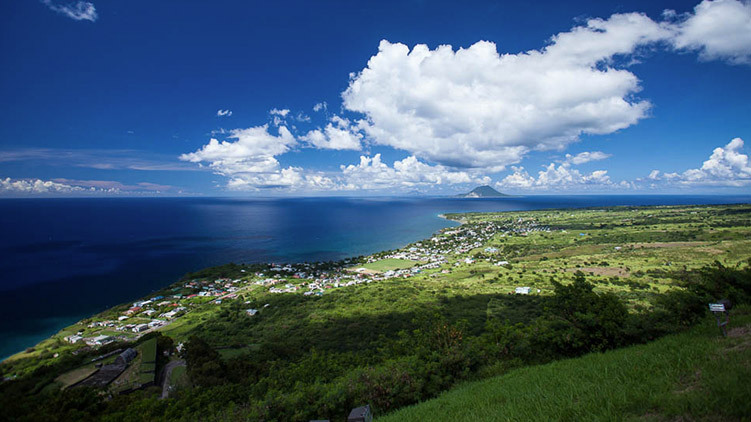 Through support from local business and visitors to the island, the Heart of St. Kitts Foundation aims to inspire locals and visitors as stewards of St. Kitts’ environment, culture and lasting legacy.